2. Do your prices include VAT? 3. How will my stove be delivered? It will be delivered on a pallet. All our pallet deliveries are to kerb side on a large truck with a tail lift. This means that although the driver will endeavour to get the pallet as close as they can to your house, they will be unable to get into your house or up steps or over uneven terrain. 4. What are your delivery times? 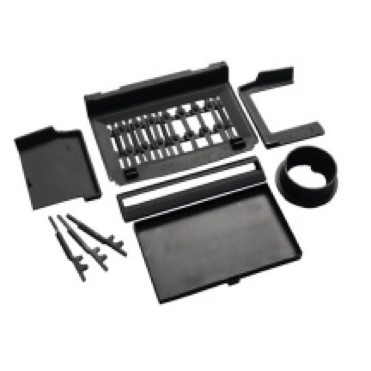 We aim to ensure delivery of all in stock items within 3-5 working days. 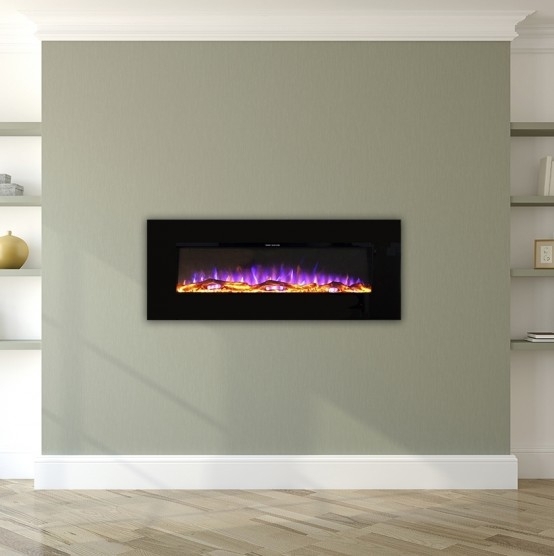 Please email our sales team at sales@gr8fires.co.uk for an expected delivery time for out of stock items. 5. What size of liner do I need? 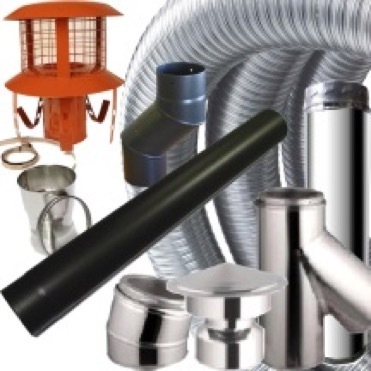 For most stoves with 6 inch or smaller outlet will need a 6 inch chimney liner or twin wall system. This is in accordance with building regulation document J. DEFRA approved woodburning stoves with a 5 inch or smaller flue can be used with a 5 inch chimney liner or twin wall system.